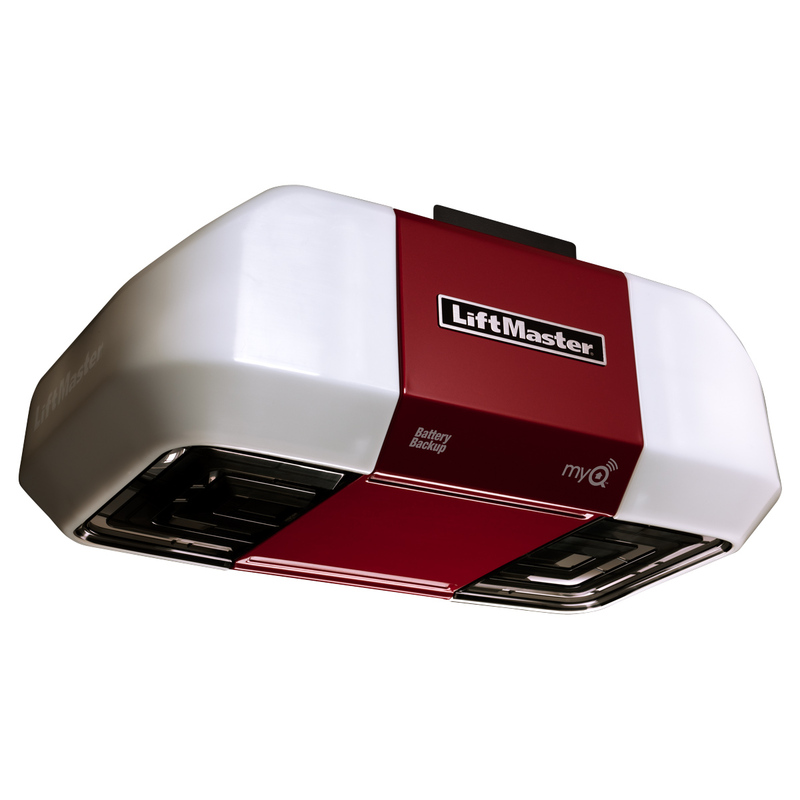 GarageDoorTechnicians,Inc is offering exceptional Christmas deals on all LiftMaster Openers. Our Lift Master Openers comes with two remotes, keypad, sensors and a door switch. The seasonal deals will extend through summer for all our valued customers, and deal contains opener repair Aurora IL, Naperville IL, Bolingbrook IL, Oswego IL, Plainfield IL, Lisle IL, and Joliet IL. In order to determine if you have a broken opener, or if you are opener is not functioning properly, look at the machine on top of your garage door. if it is noisy, doesn’t lift your garage door, or its lights are off, it means you have some sort of issue with your garage door opener. For any questions regarding garage door opener repairs, or garage door opener installation in Aurora, IL or Naperville, IL, please feel free to contact us. We are 24/7 open and offer same day service. Great news. I need my garage door fixed as soon as possible. that’s great. If you need services from us, you can reach us at 630-520-1466, and we will do a phone consultation to determine your garage door problems and costs.